Anna Bigham is the 2012 recipient of the Invisible Disabilities Association Invisible Hero Honors Award. Anna was chosen based upon her founding of the Hidden Wounds after enduring the tragic loss of her brother. Anna has dedicated her life as executive director to serve military personnel living with invisible disabilities by bringing them hope and inspiration. 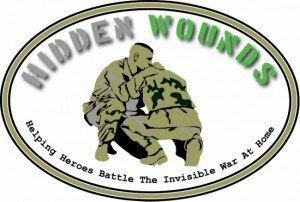 Anna founded Hidden Wounds in 2009 after she suffered post-war challenges alongside her younger brother, Marine Corporal Mills Palmer Bigham. 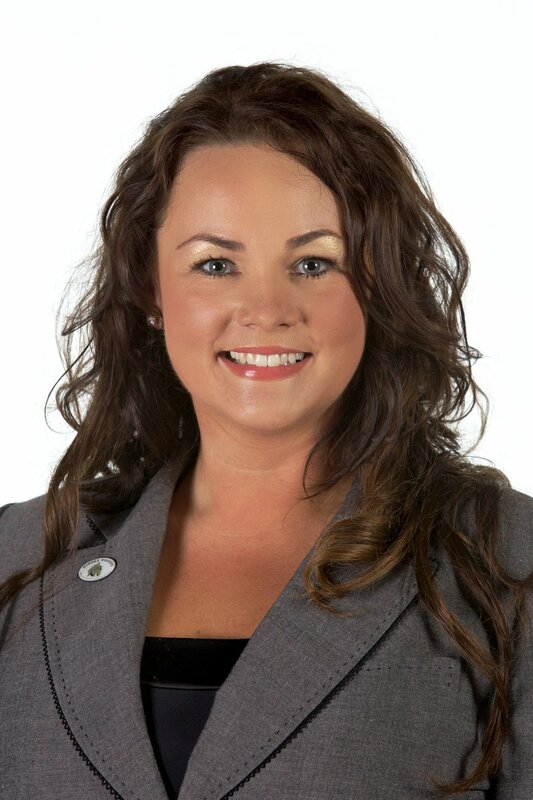 She serves as Executive Director, guiding Hidden Wounds with her vision and overseeing all aspects of the organization. When her brother succumbed to his hidden wounds with a gunshot to his forehead on October 19, 2009, Anna decided that his death would not be in vain. She focused her efforts on starting an organization that provides the support returning combat veterans need to overcome psychological injuries, post-war challenges, and to increase education and awareness among veterans, their family or caretaker, and the community.